Intel's RealSense 3D depth-sensing camera in action. Credit: Agam Shah/IDG News Service. 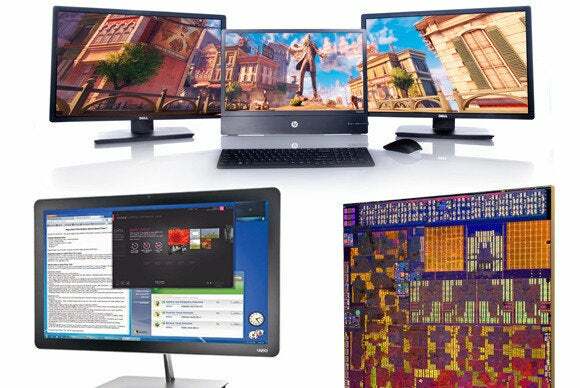 Laptops and desktops will be interactive, get 3D depth-sensing cameras and be wire-free.